Pink Ink and Polka Dots: Let's Get Wild (for Reading)! Let's Get Wild (for Reading)! Are you ready to go wild? 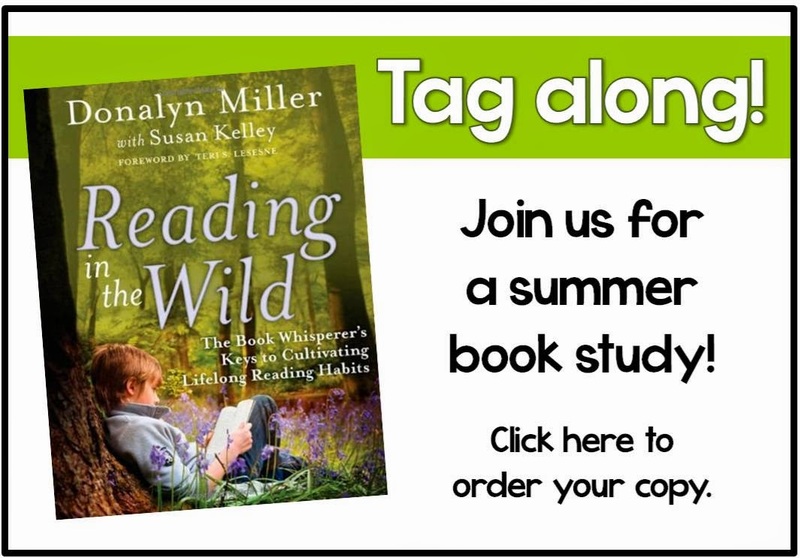 Then you will want to join us on our Reading in the Wild book study which starts tomorrow, June 19th. All of the information is below, so read and then click to get started on this journey. It is bound to be a WILD ride! An amazing reader and teacher, Miller's first book, The Book Whisperer, shares her experiences in middle grades classrooms and how she has fostered a love of reading in her students. Her classroom is INSPIRING! The book is so down-to-earth, a fast read, and filled with simple (but powerful) ways to create a culture of reading in your classroom. In The Book Whisperer, Millers leaves you with her frustration - students leaving her classroom loving reading but faced with future teachers that do not share Donalyn's enthusiasm for reading. Gradually, her students leave the practice of daily, just-because reading. Here enters, Donalyn's second book, Reading in the Wild. This books acts as a follow-up to the first and discusses how to foster a love of reading that is lifelong and sustainable...even when a passionate teacher is not present. As a teacher, this is beyond powerful. How do I structure reading and sharing opportunities that set the foundation for life-long reading? Reading in the Wild address this question! 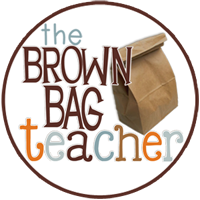 A world of thanks goes out to our blogging buddy, Catherine, over at The Brown-Bag Teacher for organizing this book study. 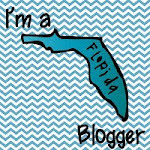 Make sure you follow her blog so you will know exactly what is up during the book study. Thanks Catherine!